This publication offers a spectrum of views on how the myriad forms of exhibiting photographies can increase our understanding of how images operate today, as well as what they do to us when we interact with them. In the Digital Age, “photography” is best described with adjectives connoting a medium in constant flux: liquid, fluid, flexible, unstable. As such, there is no primary format for displaying photographs. However, with all of the medium’s formats, modes, and approaches, it is important to question how we see photographic images—and to ask why, by whom, and for what purposes the images were produced in the first place. By drawing upon the diverse perspectives of a group of curators, scholars, photographers, and artists based in the field of contemporary photography, this volume aims to provide a foundation for a wider discourse about exhibiting photographies in the twenty-first century. 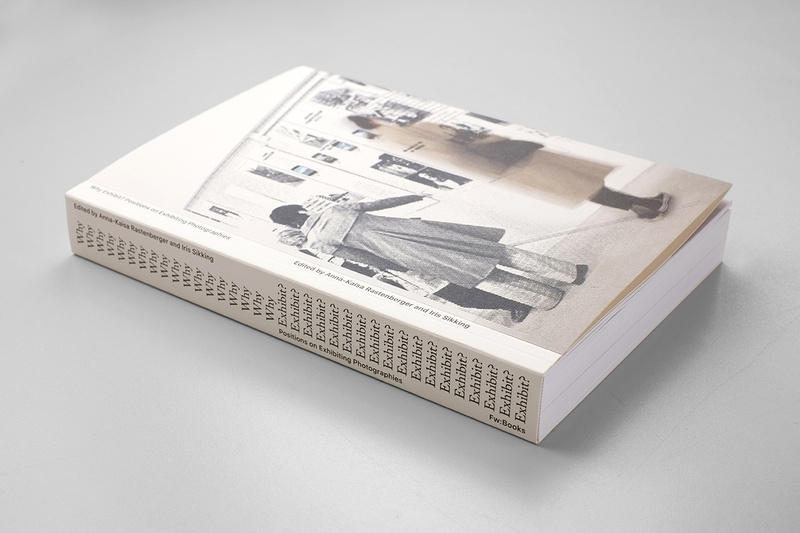 With essays from: Gigi Argyropoulou, Taco Hidde Bakker, Nicoló Degiorgis, Doris Gassert, Marko Karo, Kim Knoppers, Suvi Lehtinen, Tanvi Mishra, Niclas Östlind, Krzysztof Pijarski, Karolina Puchała-Rojek, Tuomo Rainio, Anna-Kaisa Rastenberger, Iris Sikking, Anna Tellgren, Lars Willumeit. And conversations with: Ahmed Alalousi, Lisa Barnard, Natasha Caruana, Mark Curran, Robert Knoth, Bettina Leidl, Marina Paulenka, Rune Peitersen, Susan Schuppli, Jules Spinatsch, Penelope Umbrico, Anni Wallenius.